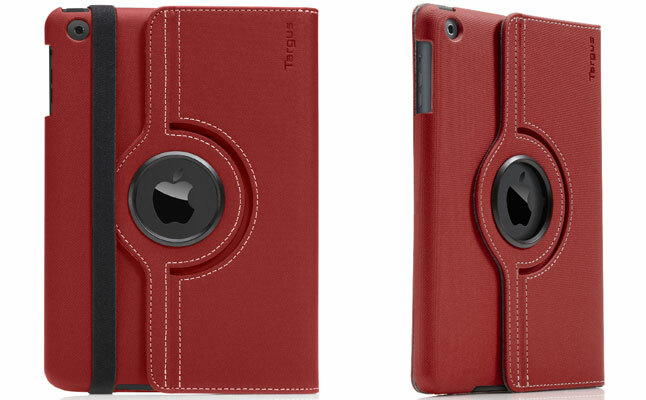 Targus launched an Apple iPad Mini version of its popular folio tablet case – the Versavu. 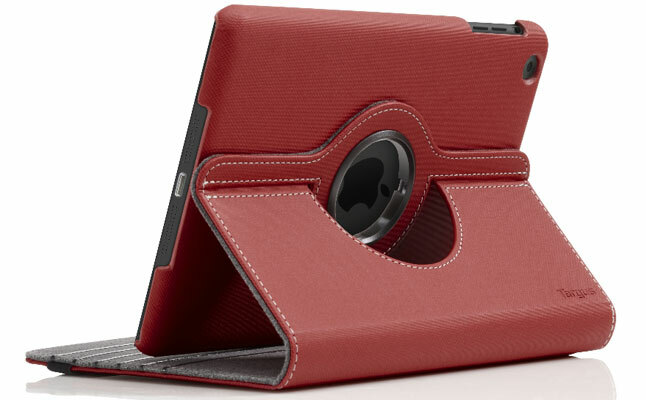 The rigid hard-shell construction of the case protects the tablet from impacts and even minor drops, while the ultra-soft lining takes care of annoying smudges and protects against scratches. 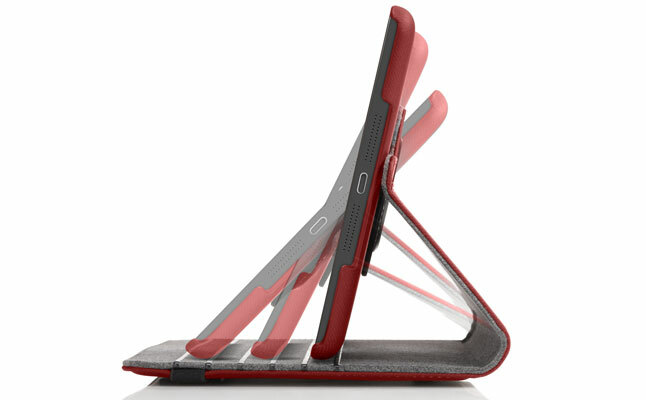 The best features of the Targus Versavu is its unique 360° Rotation system, which transforms the case into a one-of-a-kind, highly versatile tablet stand offering users virtually unlimited number of viewing angles in both landscape and portrait orientations. 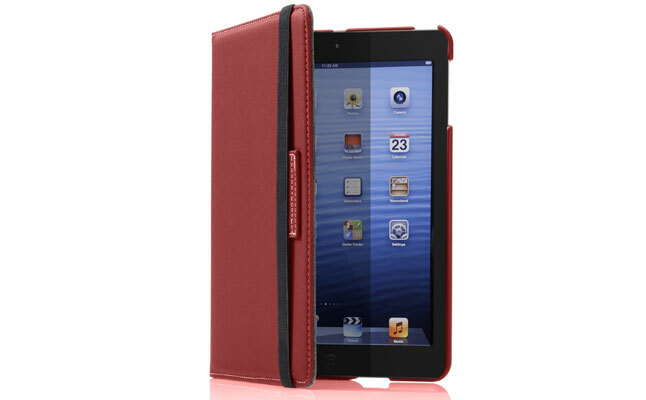 The new Apple iPad Mini case closes up when unused with the help of an elastic strap closure to protect the tablet during travel. 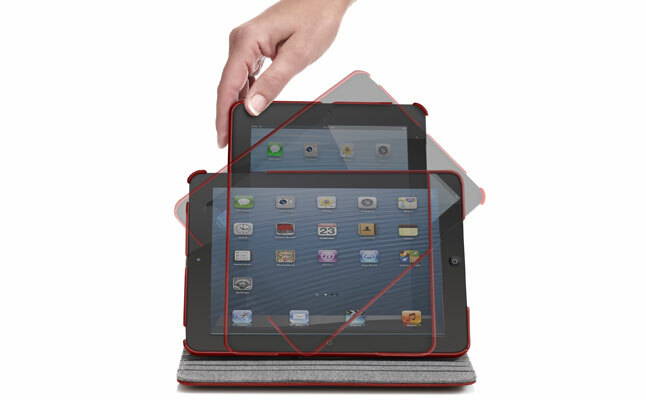 All ports and buttons of the device can be accessed freely with the tablet inside the Targus Versavu.